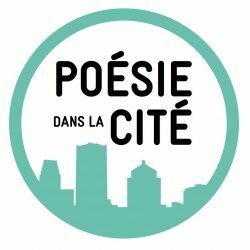 Here are few websites where you will find more information about poetry events taking place in Montreal. 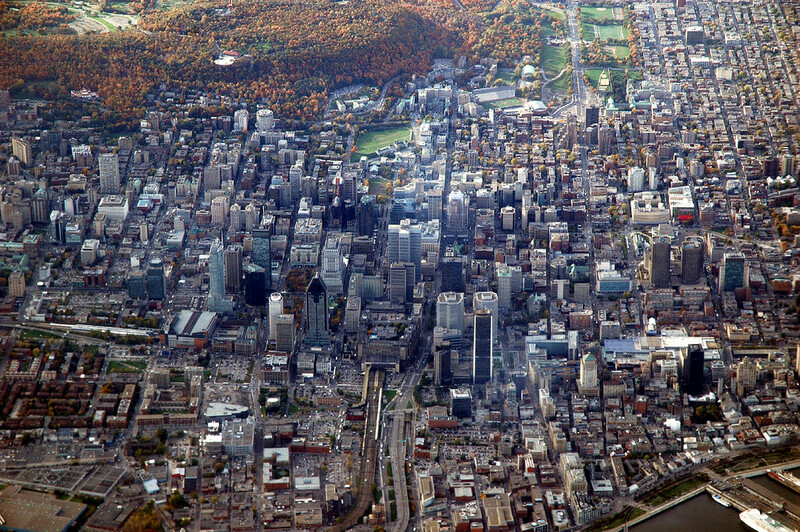 La Maison de la poésie de Montréal is a not-for-profit organization that brings together poets, researchers and publishers. Its mandat is to promote Quebec poetry in Quebec and elsewhere. It does this via the Festival de la poésie de Montréal and its well-known Marché de la poésie. La poésie partout is a not-for-profit organization that develops, produces and distributes a variety of poetic events and activities. It is a collective movement which brings together people to promote poetry in society and on the Internet.